A true classic that won’t ever go out of fashion. 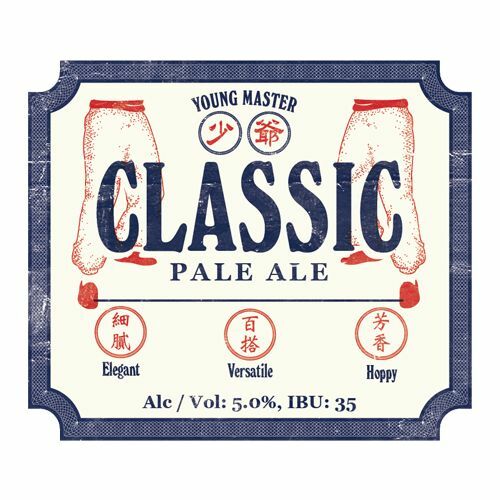 The Classic Pale Ale is designed to be versatile – you can drink this all day and in all seasons. 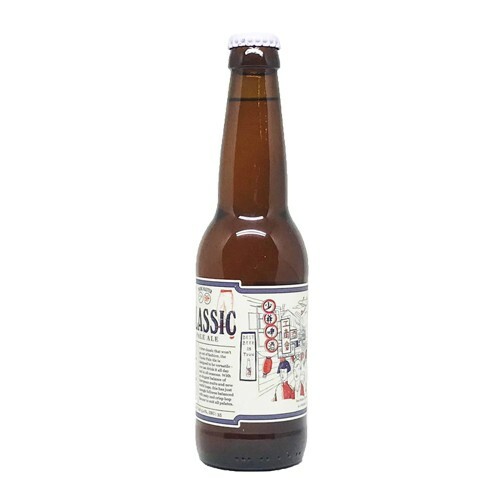 With an elegant balance of European malts and new world hops, this has just enough fullness blanked with zesty and crisp hop flavour to suit all palates.